The internet makes it easy for people to make some extra money, or even a full-time income from home. Here are some of the top ways to make money working from home. Disclaimer: This post includes some affiliate and referral links. If you make a purchase or sign up after clicking my link, I might earn a few bucks. Thank you! If you’re serious about making a full time income from home, digital products are the way to go. You invest some time to create a digital product ONCE… and now you’ve got passive income that keeps rolling in. 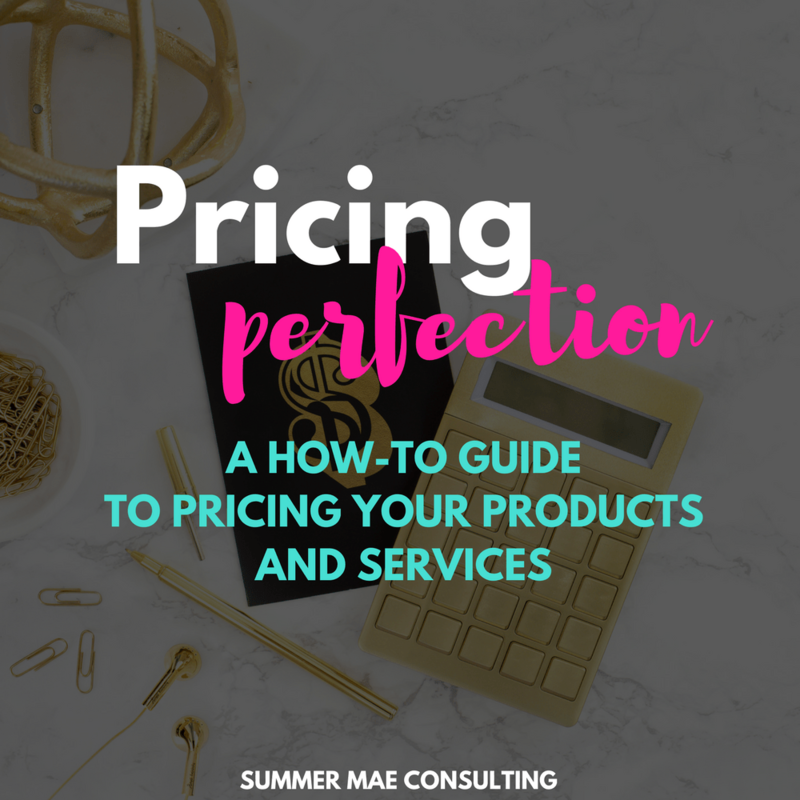 Online marketplaces, like Etsy, Shopify, and Creative Market, have made it so easy to sell your own digital and physical products. You don’t even need to have your own website to do what you love and make some $$$. So, what kind of digital product should I create? Online courses are huge right now, but you can start small and create smaller digital products like guides, templates, and eBooks. Courses and ebooks not your thing? Platforms like Creative Market allow creatives to sell products such as stock photos, graphics, logos, fonts, and website themes. Freelancing is simply selling a service without a long term contract. This gives you the ability to pick and choose the projects you work on, how much you make, and whom you work with. You can offer any number of services – writing, graphic design, transcription, editing, and photography can all be offered as a freelancer. You may need to set up your own website or Facebook page to promote your services, or you can even start by working for small businesses in your community or friends and family. Many online entrepreneurs will hire freelancers or virtual assistants to complete social media, bookkeeping, or blogging tasks. Check out the Online Business BFF’s Facebook group or Upwork for freelancing opportunities. 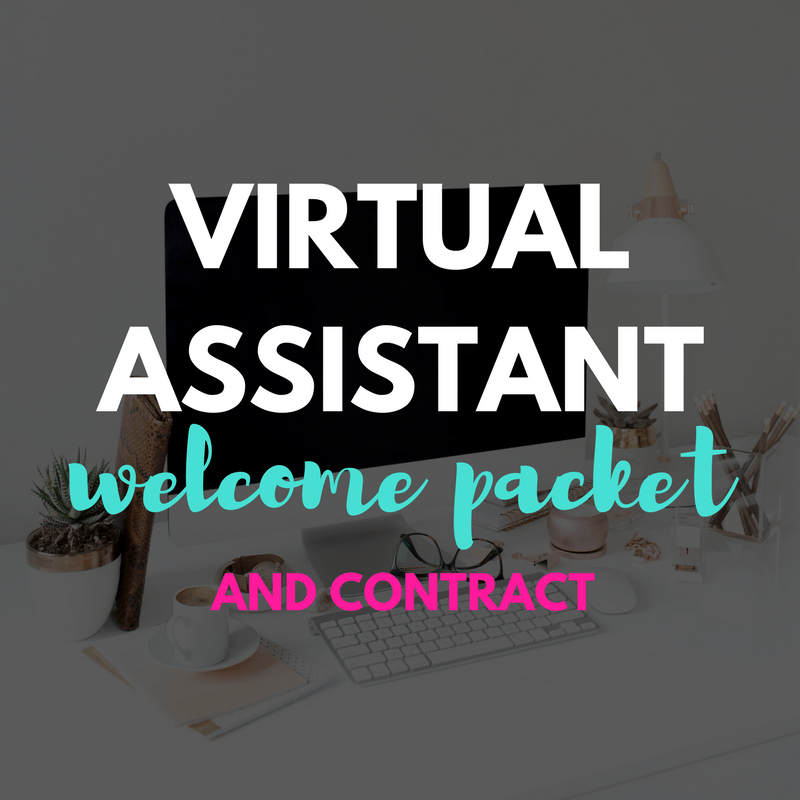 Learn more about becoming a virtual assistant: How To Become A Virtual Assistant. Generally, affiliate marketers create a website around a niche topic and use content to build an audience and drive traffic to their website. In their content they promote, review, and link to the sales pages of the products or services they represent, and earn a commission on any sales generated through their links. I use Shareasale and Amazon Associates’ affiliate programs. 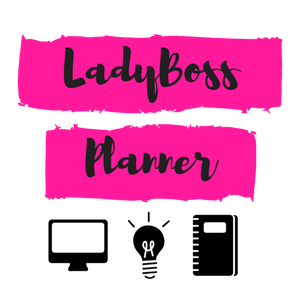 When I recommend tools, resources, and products that I use and love, I’ll include my affiliate link. If my readers make a purchase after clicking these links, I earn a small commission. If you you’re a food blogger, why not make a few bucks by including affiliate links to your favorite kitchen tools, or ingredients? Taken a course or read an ebook you love and recommend? See if there’s an affiliate program and make some extra cash off your recommendations! Many bloggers will include affiliate links in their newsletters. This can be a great opportunity if you have a large mailing list with a targeted audience. Depending on the amount of traffic to your site or the size of your mailing list, affiliate marketing could be a great way to boost your income. This is one of my favorites for obvious reasons. I use Shop.com to shop at my favorite stores (Macy’s, Home Depot, Staples, and Old Navy to name just a few) and earn cash back for every purchase made through their site. You earn anywhere from 1% – 50% cash back on qualified purchases. To date, I’ve earned over $400 just by shopping for things I would have bought anyway. If you shop online, why not earn some cash back while you do it? Earn cash and gift cards by completing surveys, signing up for offers, internet searches, polls, watching videos and more! Swagbucks is my favorite. Redeem your Swagbucks for great gift cards (Target, Amazon, iTunes). You won’t get rich doing this, but you can make some extra cash pretty darn easy. I’ve redeemed my Swagbucks for a $25 Amazon gift card, a $25 Visa gift card, and $10 to Target. Companies like Beachbody, Jamberry Nails, Lularoe, Younique, and Pampered Chef are always looking for new sales reps. You put in as much or as little time as you like selling products at home parties and online. Usually you start by hosting a party of your own or you can purchase your start up kit for a small fee. I used to be a consultant for Partylite and loved being able to make extra cash by partying with great people and selling a product I love, not to mention the great consultant discount! The flexibility is a huge benefit of direct sales, but if public speaking isn’t your thing, this may not be the best route for you. How are you making money from home? Let’s chat about your money making tips below!